Spirit shirts are on sale in the office!! Youth shirts are only $10. 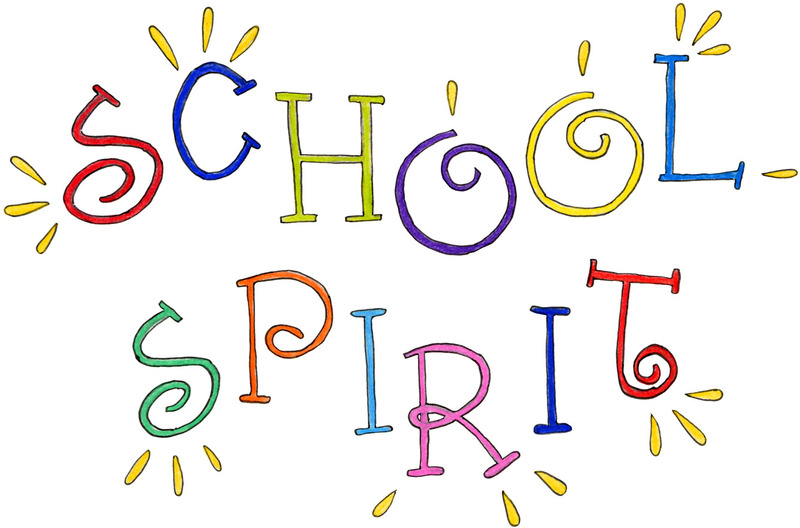 Show us your HME spirit!